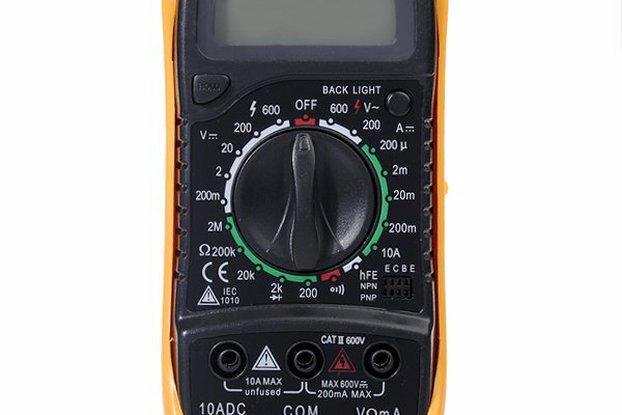 This MT87 mini multimeter can measure AC/DC voltage, AC current and resistance. 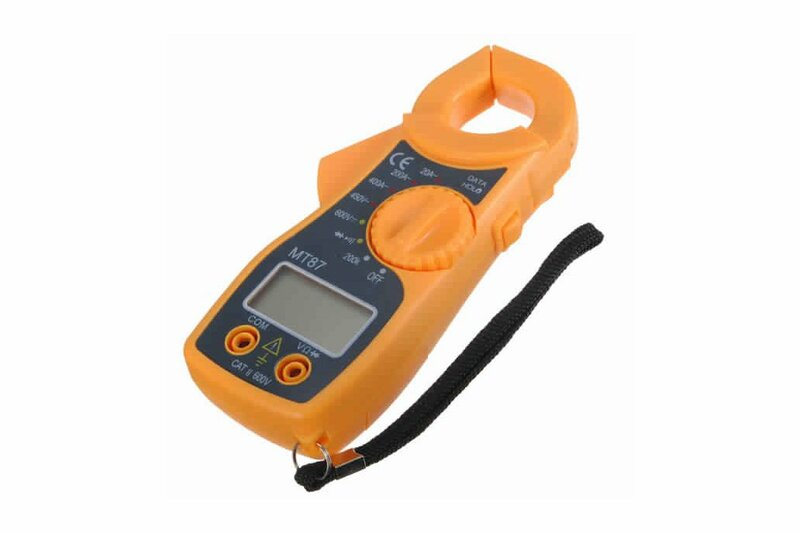 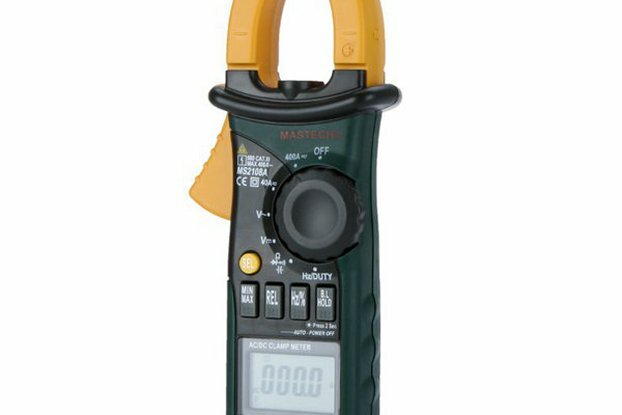 It can also identify live-wire, it is an ideal tool for electrician's work. 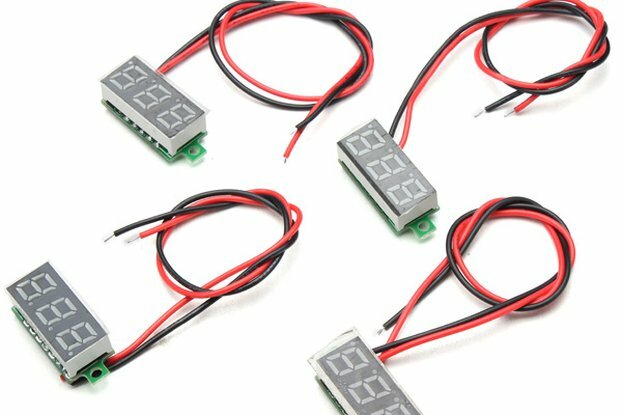 If a battery signal appears on the display, it indicates battery should be replaced.